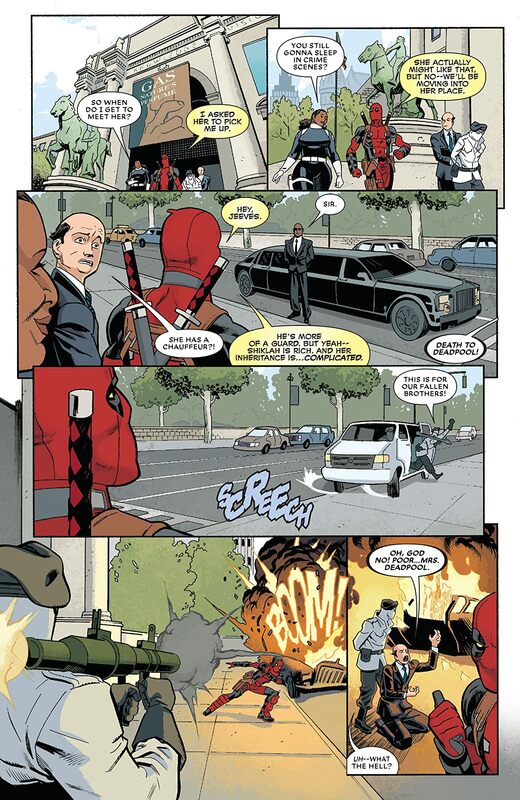 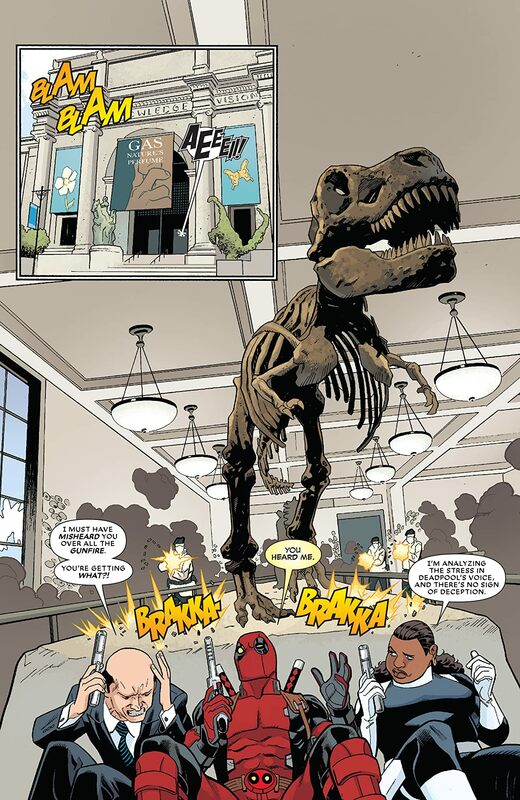 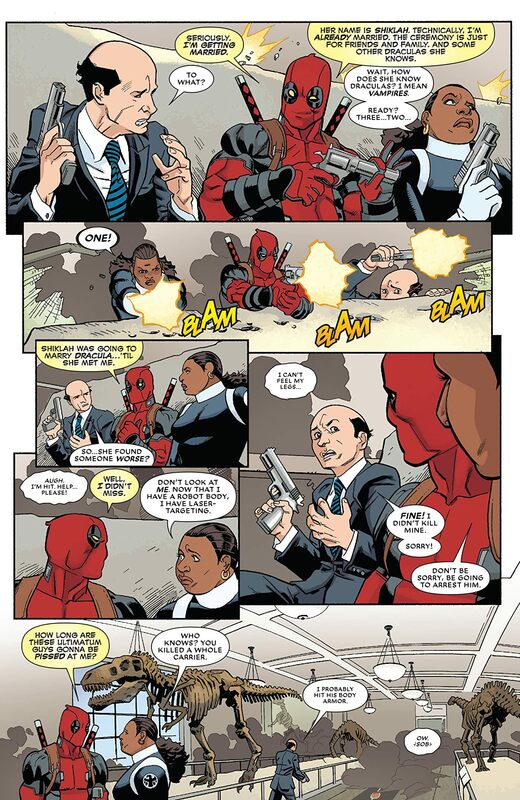 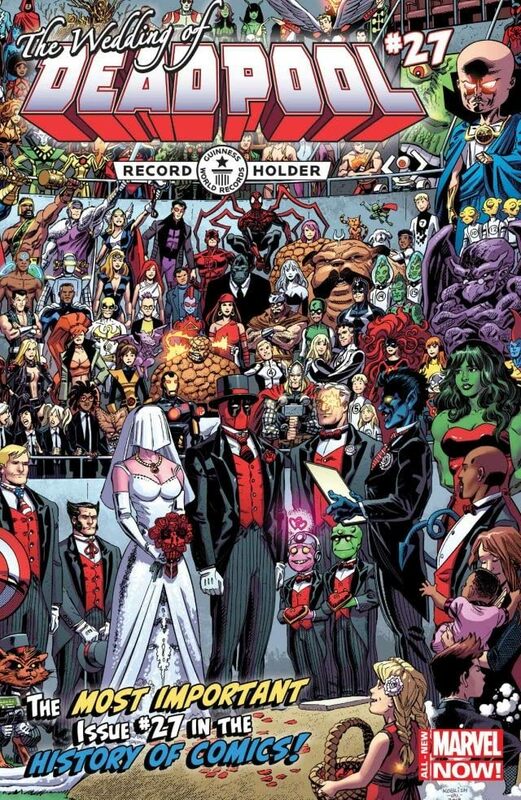 That's right--the day you never dreamed would come has finally arrived...Deadpool is getting MARRIED! 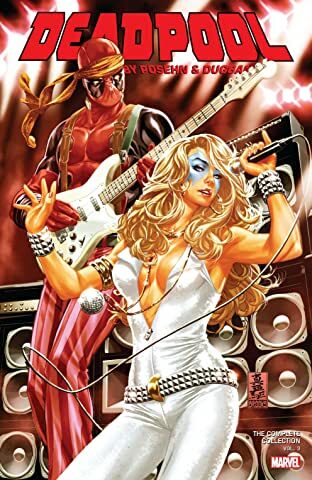 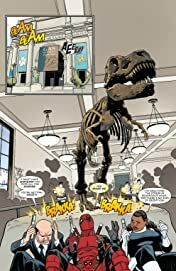 First up in this ENORMOUSLY OVERSIZED ISSUE is our main feature--the biggest wedding since that one guy married that other guy as Deadpool and his mysterious bride tie the knot in a tale by Gerry Duggan, Brian Posehn, & Mike Hawthorne! 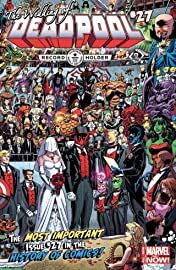 THEN, we've rounded up EVERY writer to ever pen Wade's series to celebrate this magical occasion! 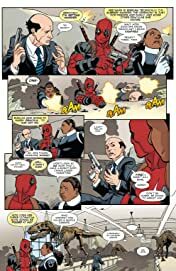 No self-respecting Poolophile can miss this one!